Whether you’re a brand new vaper or a long time fogger, the Juul is this year’s must-try product. You’ll be floored by the flavor and performance possible from this micro device. 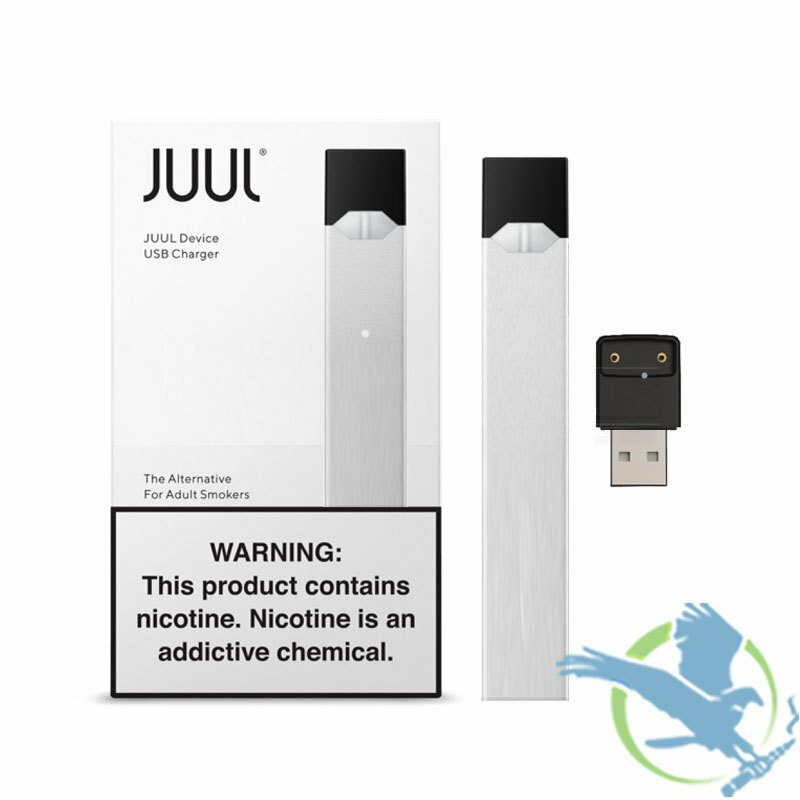 Note: The JUUL Basic Kit includes the Juul device and charger.